What do you mean by "split filling"? 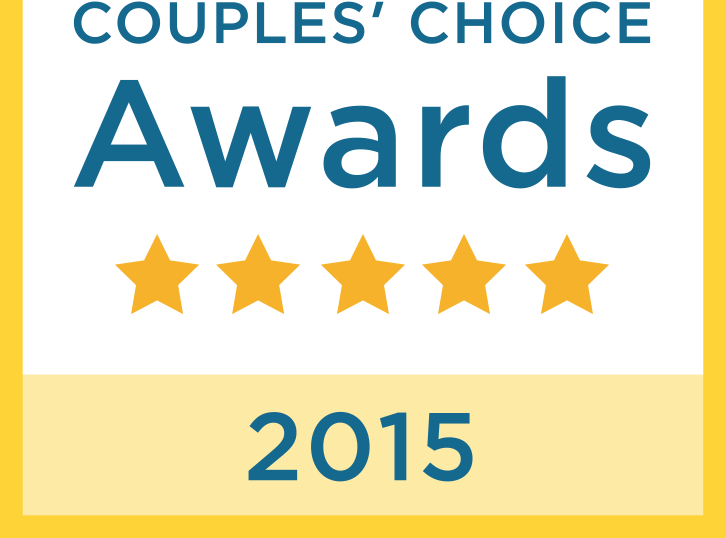 At Ambrosia we thrive on serving the best quality products. What sets us apart from other bakeries is how we split the layers of cake and use a filling of your choice like buttercream icing or fruit fillings for example. Some of our cakes like the Fresh Strawberry Cake and many other Specialty Cakes are split twice and has filling between all four layers. To cut round cakes, move in two inches from the cake's outer edge; cut a circle and then slice approximately 1 1/2 inch pieces within the circle. Now move in another 2 inches, cut another circle, slice approximately 1 1/2 inch pieces and so on until the cake is completely cut. Note: 6 inch diameter cakes should be cut in wedges, without a center circle. 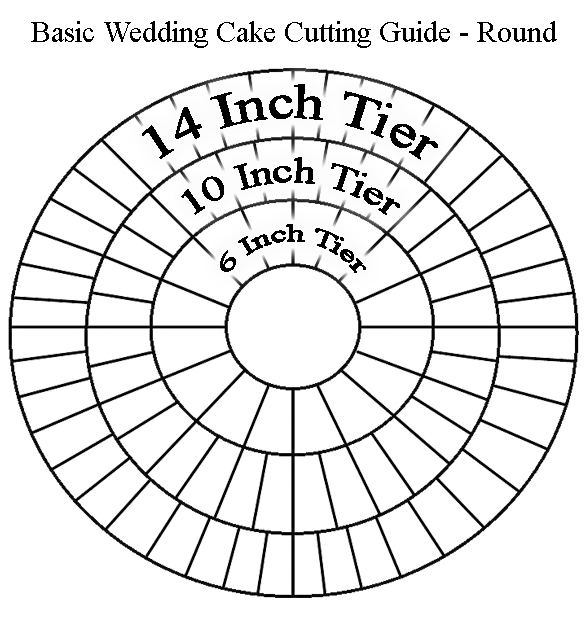 Cut Petal and Hexagon cakes similar to round tiers. 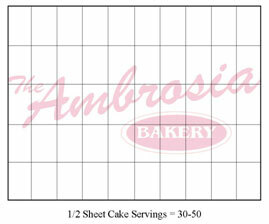 To cut square cakes, move in 2 inches from the outer edge and top to bottom. Then slice approximately 1 1/2 inch pieces of cake. Now move in another 2 inches and slice again until the entire cake is cut. 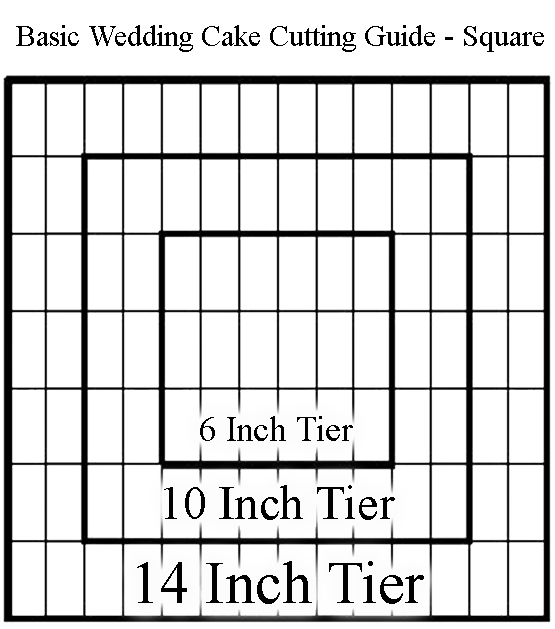 Follow the diagrams below to cut sheet cakes (from 3 to 6 in. high), but adjust for the larger party-size slices. For cakes shorter than 3 in. you will need to cut wider slices to serve a proper portion. All Sheet cakes from The Ambrosia Bakery come as a “Single Layer Cake” that is split into two with a filling. 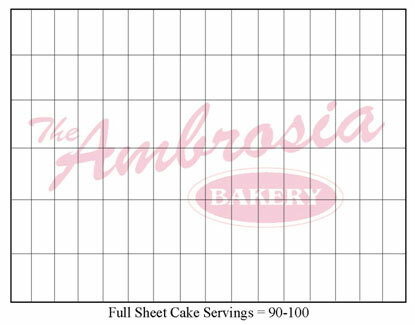 That filling can be buttercream icing of any of the fruit or cream flavored fillings that we offer. Some fillings do have an additional charge.